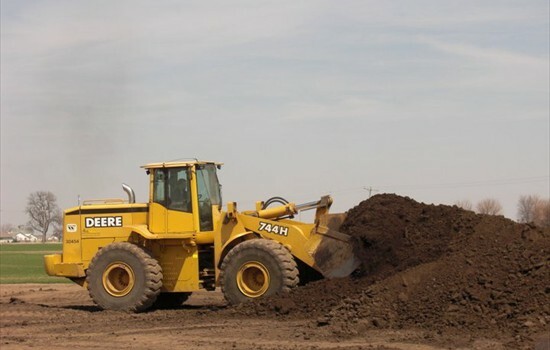 Landscape Soil and Mulch | Serving Illinois, Indiana, Iowa, Wisconsin | Joe Cooling and Sons Inc.
For all your landscaping needs! 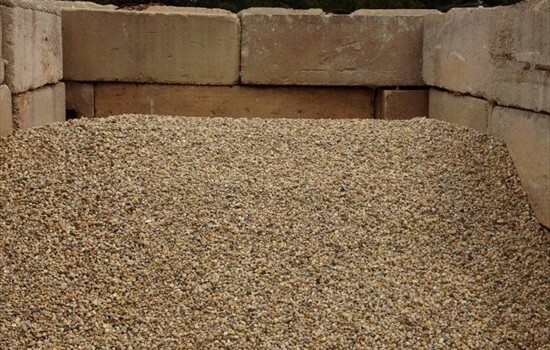 We have a great selection of soil and stone products with delivery services available. Whether you are creating an outdoor living space, commercial work, paver driveway, flagstone walkway or perking up your lawn, we have the solution for you. Our friendly and knowledgable staff will aid you in finding the right building material for your project as well as provide installation advice for any of your outdoor projects. We provide delivery of all of our products to areas around Cherry Valley, Illinois. Inquire with our office to find out if we are able to deliver in your area, even if it is outside of our local area. 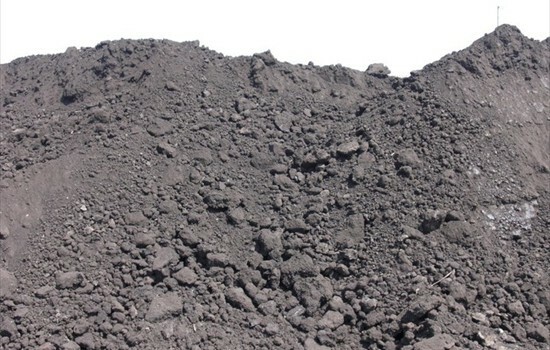 • Great for finish grading, topdressing, or anything else need for fine dirt. 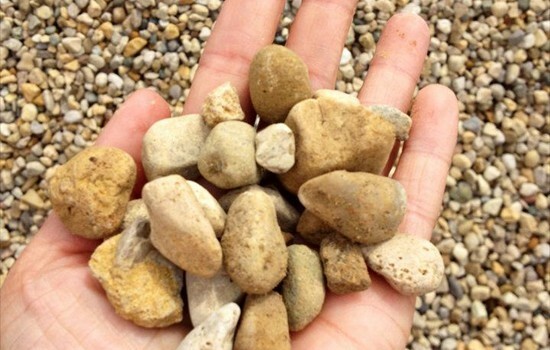 • Clear of stones, stick and clumps. • Grows wonderful sod, seed, plants, or even garden vegetables. 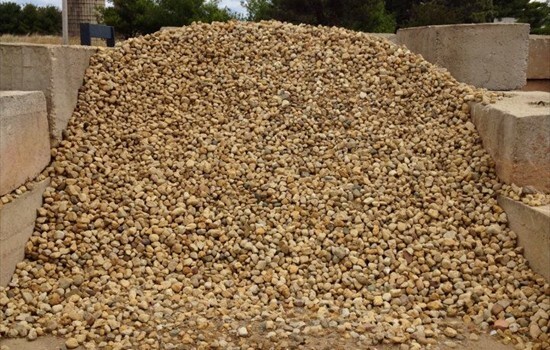 • Sold by the cubic yard, but you can get in any quantity you need down to a shovel full. 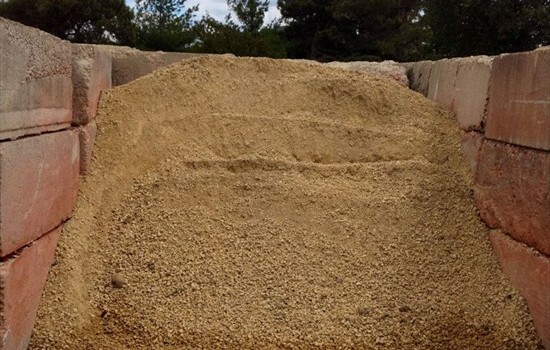 • To Compute cubic yards need take the length x width x average depth in feet, divide by 27 to get cubic yards. 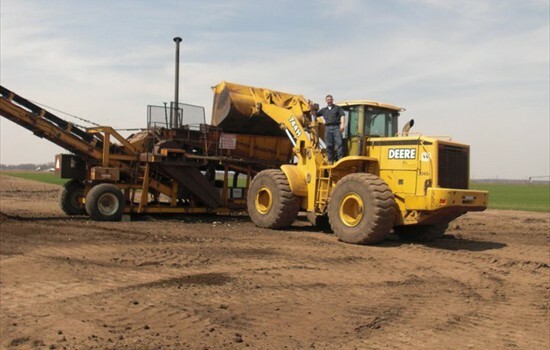 You need to add in an additional 10% to compensate for compaction. 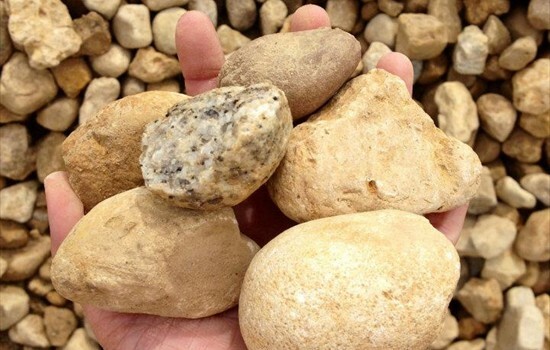 • Topsoil has lumps, some rocks. Great for deeper fill areas and working with machine. • Potting soils - Garden Mix. 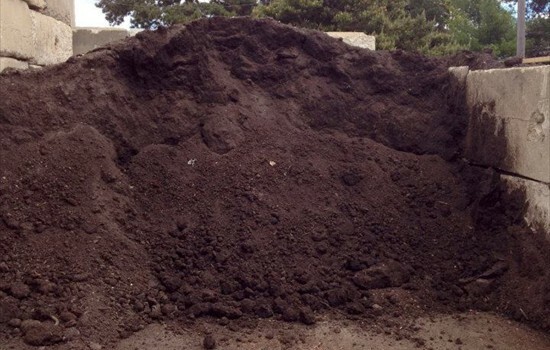 • We also have potting mix consisting of compost, sand and screen/pulverized topsoil. • Great for gardens, and planter beds. 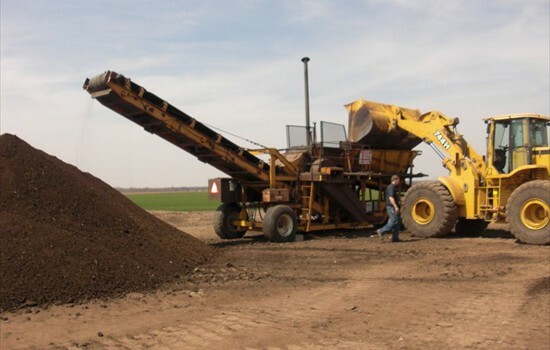 Why use mulch? 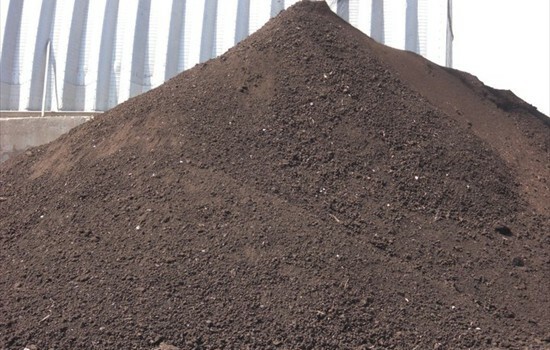 Mulch is used normally as a decorative ground cover; however, mulch helps to retain moisture for plants and acts as erosion control during heavy rain. Mulch is also a natural weed barrier because it doesn’t allow sunlight through it. 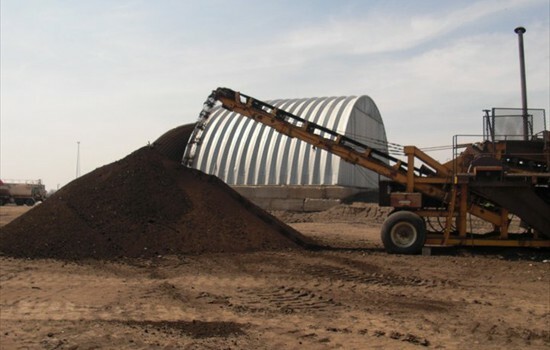 Mulch keeps temperatures in the soil moderate during hot summer days and it protects many plants during winter. 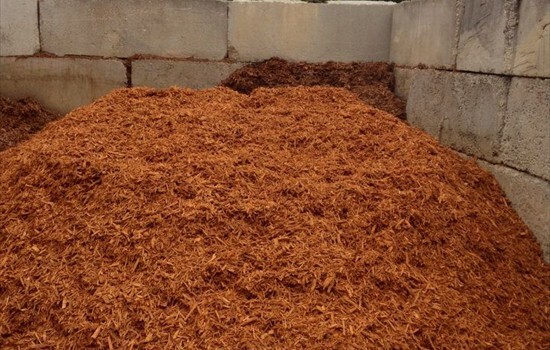 One additional benefit of mulch is that it eventually breaks down and enriches the soil. 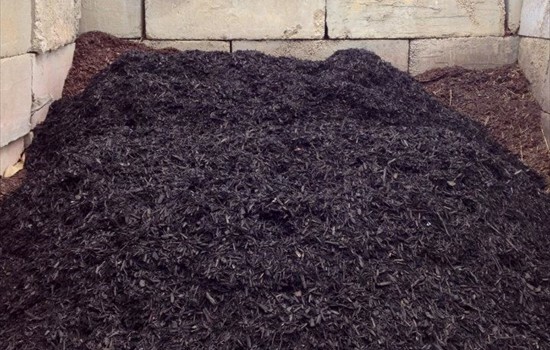 Typically, spring is the best time to install mulch as a good weed barrier. Installing 2 to 3 inches of mulch is normally recommended but a 3 to 4 inch layer is necessary for new areas to aid with moisture retention. A general rule is one cubic yard covers approximately 100 square feet at 3 to 4 inches deep. 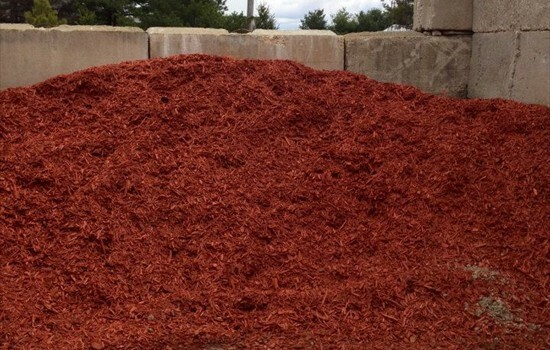 ARE DYED MULCHES SAFE TO USE? Yes. 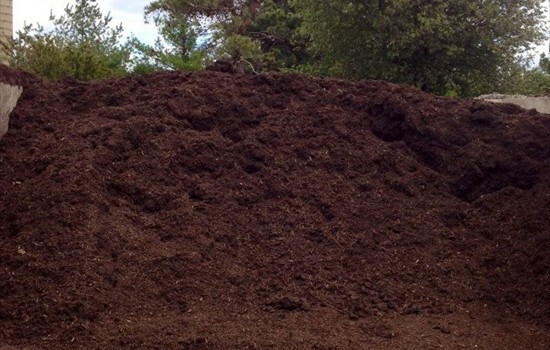 The dyes in mulch are nontoxic iron oxide, which are found naturally in the earth’s surface. It is safe for children, animals and plants. 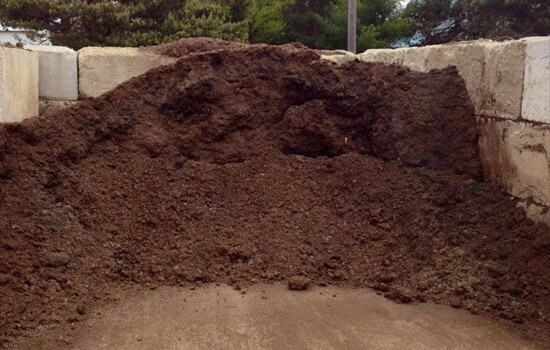 When the mulch is wet it can leave stains on concrete driveways and clothing. HOW DO I SETUP A DELIVERY? 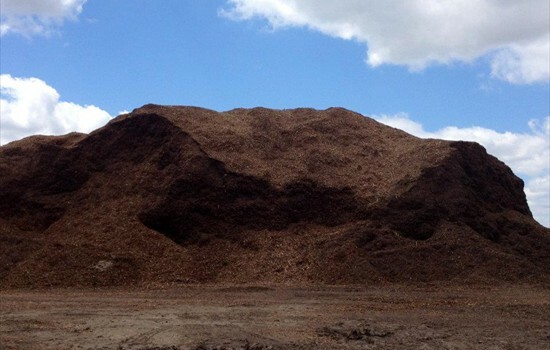 The best way is to contact our office at 815-332-2144, so we can schedule your mulch or soil delivery. We have flexible hours for delivery so we can work with you on times and days. DO I NEED TO BE HOME FOR MY DELIVERY? No. Just let us know ahead of time so our delivery drivers are aware of the situation. Please make sure to be precise on the delivery location so our drivers can drop the delivery in the location you want. Copyright Joe Cooling Sod Farm. All Rights Reserved. 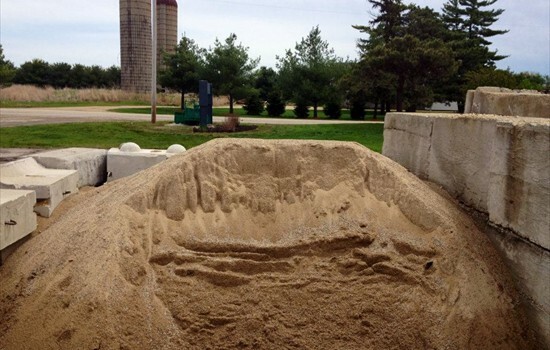 Kentucky Blue Grass Sod We are located in Cherry Valley, IL; however, we service the entire area including Illinois, Indiana, Iowa and Wisconsin.